At the moment, the researchers are unable to make it clear why the trial proved to be successful for the girl but failed for 410 other children who were part of the trial. A South African girl child became only the third to be effectively in remission from HIV, a study said. As per the study, the girl, whose name is kept anonymous, was part of a clinical trial in which HIV-positive born babies were treated within the first few weeks of their lives. She was given a ten-month course of anti-Aids medicine till she was one year old, which were later taken off as part of the trial. 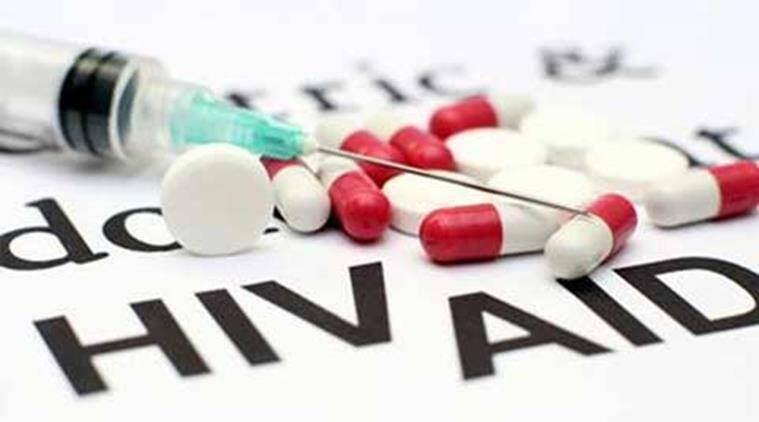 Still off medications, the girl has yet not showed any symptoms of AIDS eight years and nine months after the treatment, the research team at International AIDS Society conference on HIV science in Paris said. Usually, patients suffering from HIV normally need to stay on antiretroviral (ARV) drugs for the rest of their lives to prevent AIDS. According to the study, the baby contracted HIV from its mother when she was born. She was put on treatment when she was nine weeks old. Her treatment ended when she was 40 weeks old, after which she was monitored on regular basis for signs of relapse. “At age 9.5 years, the child was clinically asymptomatic,” the researchers said. According to Sharon Lewin, an HIV expert at University of Melbourne and co-chair of IAS’s HIV Cure and Cancer forum, even though the case gives possible insights into how human immune system controls HIV, it still points towards reports of similar rare cases. “We know that very rarely, people who have had treatment and stopped it are then able to control the virus,” Lewin said. Over the years, only few HIV patients have been able to attain drug-free remission with the help of anti-retroviral drugs. A group of 14 adults in trial in France were were able to quit their medication after three years and continued to stayed healthy. Another French woman aged 20, who was treated as a baby, has continued to remain health for 14 years after stopping her medication. It is the longest-known case of remission as of now. But, the researchers have also pointed out that there might be relapse of virus in some cases. “Relapse is a possibility in any case of remission,” underlined study co-leader Avy Violari, University of the Witwatersrand, Johannesburg said. In one of such cases, a baby from Mississippi, who was given the medications for first 18 months, stayed in remission for 27 months without medication, but the virus later returned. However, Violari believes that the remission may be durable in the case of the South African girl’s case. “The fact that remission has been for a long period suggests this is likely to be durable,” Violari told news agency AFP. Lewin added that early treatments may prove to be successful in preventing HIV transmission but more studies are required to prove the findings. “Early treatment stops HIV transmission, early treatment means the immune system stays in better shape and early treatment keeps the (virus) reservoirs small. Early treatment may also increase the chance of remission, but more studies are needed to really prove this,” Lewin was quoted by AFP as saying.